This is the BMN 111-206 study, a phase 2 study in Infants and Toddlers. What happens in a Phase 2 study? 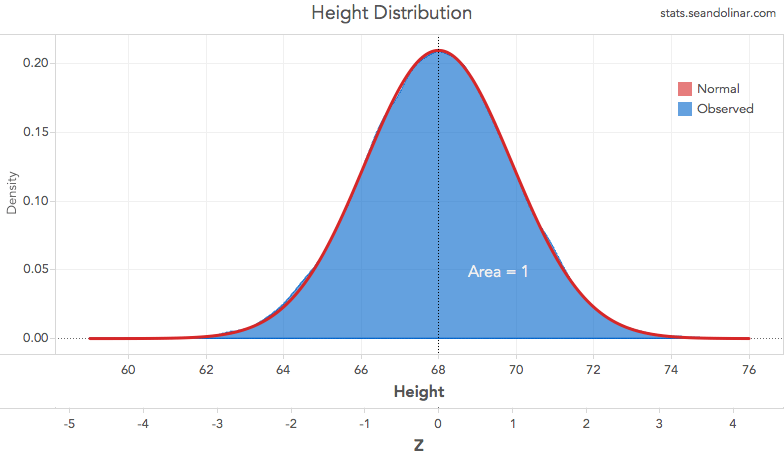 The main objectives of the study are to evaluate the safety, tolerability, and the effect of vosoritide on height Z-scores, which is the number of standard deviations in relation to the mean height of age-matched, average stature children. One of the major goals to achieve in a treatment for achondroplasia is exactly what said in the previous paragraph, but rationally, this is a big challenge. Let’s wait for the next results and data publication on Vosoritide in children under 5 years-old, in whom effects of the drug are expected to be more evident. Will this drug also be investigated in children with hypochondroplasia? At this point, nothing points to that. For a child to be recruited in the 111-206 trial, has to first participate in the 111-901 multinational observational study, and the exclusion criteria list for this study starts by the following bullet point: “Have hypochondroplasia or short stature condition other than ACH (e.g., trisomy 21, pseudoachondroplasia)”.